Often, DHEA and Adrenal boosters, such as ours, can help to improve physical appearance and tends to have anti-aging effects. Research shows that taking DHEA boosters help to increase the thickness and hydration of the top layer of our skin — If taken properly it has been shown to be a very safe and effective anti-aging tool. Research shows that postmenopausal women taking DHEA boosters for at least 4 months have seen improvements in the appearance of their skin. Anti-aging effects from DHEA appear because they increase IGF-1 levels — which help to promote new cell growth, especially in those who are over the age of 60 - 65. DHEA is also shown to help to protect bone loss and lowers the risk of fractures, higher levels of DHEA have been shown to help to repair bone mineral density in older women. 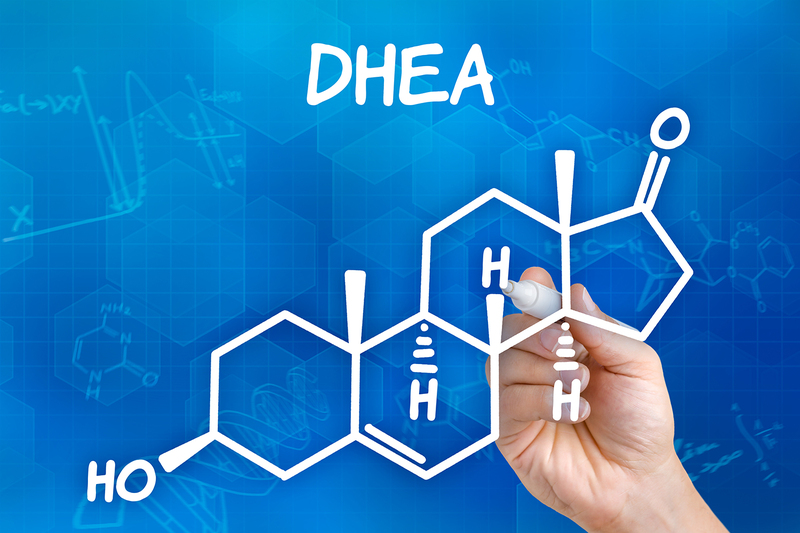 DHEA boosters should be avoided by those under 30, those who are being treated for prostate or breast cancer, or those who are pregnant or breastfeeding. How does Adrenal and DHEA work? DHEA boosters are best taken in the morning since they, often times, produce energy.DHEA is naturally produced by your body then converts some of the DHEA into testosterone and estrogen. Both hormones are essential for energy levels and important body functions. Unfortunately, there are no food sources to offer DHEA, so often times as people age, DHEA boosters are recommended.